Title : Hsien Yung, AD 1065 to 1074. Size : 23.8 x 24.3 mm. Weight : 2.74 grams. Grade : Good Fine with an attractive even brown patination with light green highlighting. 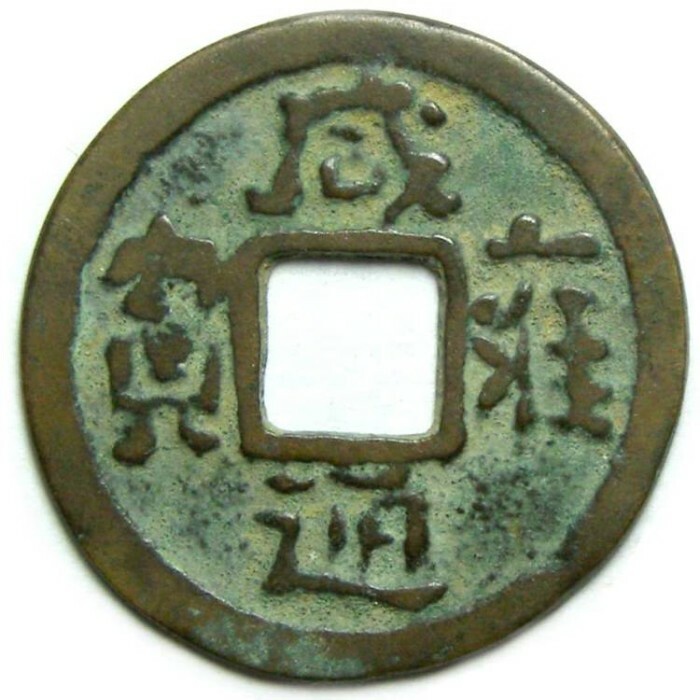 There are no "inexpensive" coins from this dynasty.